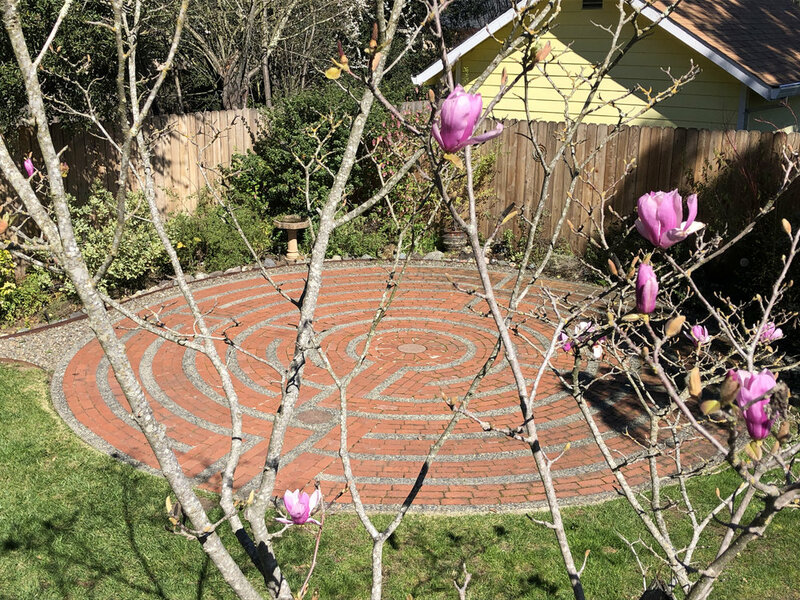 the Santa Rosa Labyrinth turned twenty-two years old! with so many more to come! please visit my page about it HERE!